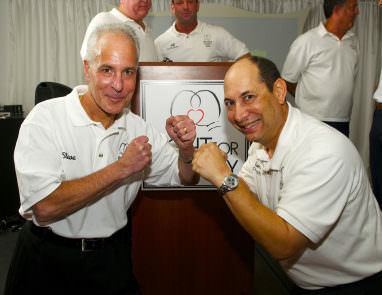 Syosset Patch has brought to our attention an event which combines many crowd-pleasing elements; such as, local pride, small business, fundraising, and bloodsports. Miley may very well be the most famous person in America at this specific moment in time, but we had not found much reason to mention her name here at the blog. 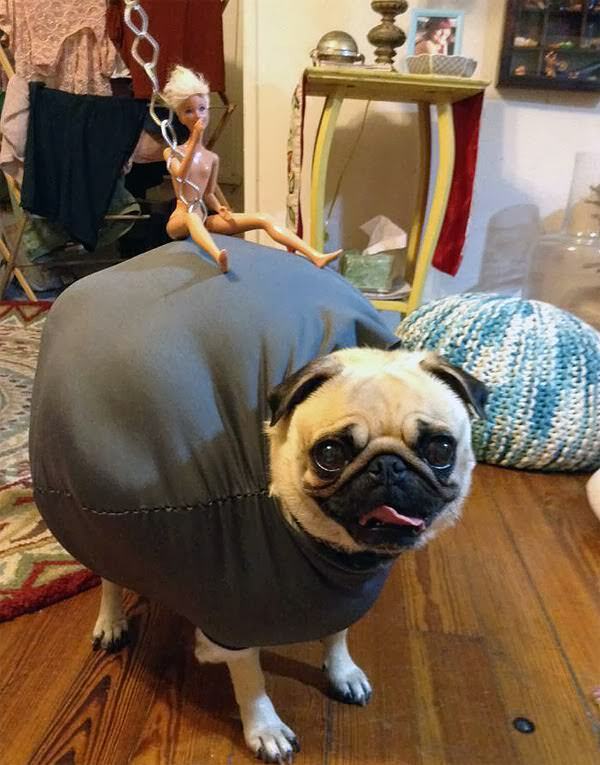 That is, at least not before meeting Tottie, the adorable pug dressed as the wrecking ball from Miley’s attention-grabbing video. From New Zealand comes this highly entertaining video, which is currently going viral. It features a guy who goes by the name of Budd Hanz (whose PeekYou profile you can visit here), a GoPRo camera, a dirtbike, and a seemingly quite perturbed ram.